Another trip to Colorado means another trip down memory lane. In the all-time weird foods that I have eaten, this definitely ranks in the top 5 and surely deserves it’s own post. ***WARNING*** If you are vegetarian, vegan, an animal lover, a rabid squirrel enthusiast, or easily disgusted, this post is definitely FOR you! You see, in Colorado, we are not just men, but mountain men; men who spend nights tending fires outside our tent-like contraptions to stave off pneumonia until the morning sun rises; men who live off the land hunting truffles like wild boars; and men who hunt with bows and arrows to feed our ever-hungry stomachs. Translation? We stayed in a heated yurt eating food we bought at the grocery store in South Park, running around with paintball and pellet guns and practicing our “bow hunting skills” by betting on who could hit the fake deer closest to the nuts with an arrow (know the difference between beer nuts and deer nuts? Beer nuts are $1.25 while deer nuts are under a buck. ZING!). Ok so maybe we weren’t roughing it, but at least we were out in the wild, being as wild and adventurous as young boys should be. In our wild we had no rules, except for one that was upheld to the fullest by Hunter’s dad; “If you kill anything, you are going to eat it.” A joke, or so we thought. Hunter and I weren’t much bred for killing as it was, but Hunter’s younger brother, Nick, is what we in the business like to call a “wildcard”. Nobody knows what a wildcard is going to do or when he is going to do it. The only thing that is certain about a wildcard is that he will pull a random act of awesomeness that will be the talk of the trip, or even the year. Nick did everything but let us down. As we wheeled our heads uphill towards the source of the sound we saw Nick, decked out in camo and a Native American headband like a weird version of Rambo from one of his never-ending (and always terrible) sequels, running down the hill with his pellet gun wearing a grin much like a the grin of a dog as it bounds out of the backyard after catching… well… a squirrel. Little did we know, that is exactly what he had done. Just replace “catching” with “shooting five times in the face” and your mental imagery is now complete. Stunned, Hunter and I sat in the now lukewarm water repeating the same question over and over in our heads. What was Nick’s dad going to do when he found out? Turns out he would make Nick follow the rules, imagine that. One skinned, teriyaki marinated squirrel and a campfire later, we took our turns nibbling at the smallest looking chicken legs I had ever seen, minus the chicken… plus the squirrel. It may have been this very moment that ignited the cells in the culinary adventure section of my brain, or it could have been the leftover rabies that escaped the heat of the fire, either way I decided that the squirrel was not half-bad and the adventure was well worth it. If I had to compare it to something I’d say that it tastes a lot like chicken. Next time you take a bite of some random food with no expectations of how it will taste and think, “hmm… tastes like chicken,” catch yourself and proudly proclaim to your in-between mouthfuls neighbor, ” hmm tastes like squirrel” and refer your disgusted meal-mate to me for a detailed explanation. *Notice: No squirrels were injured in the making of this blog………………………… except for the one that was shot in the face. ← Battle L.A. Kinda Sucked. Seeing 2 Lead Singers and 3 Movie Stars Didn’t. Ewwwwwwwww. OK, having said that (while shuddering) I will report that I, too, have eaten squirrel. Oh it was when I was a kid, and I don’t remember the taste at all. My Dad and his cousin killed some and skinned them and cooked them up. I am pretty sure it was for a dare, knowing that side of the family. I remember being grossed out before I ate it, but it must have not been that bad or I’d remember the taste. Just another random thing we have in common! You had me at the word “yurt.” By far, probably my top ten favorite words of all time. Funny enough, I used computer system to enter in orders for years at the restaurant that was called “Squirrel.” It was made in the early 90s yet our restaurant was too cheap to upgrade to anything else. This thing was anything BUT squirrel in nature. It was slow and shut down frequently for no reason. It should have been called “Sloth”. Keep up the good yurt work. People shouldn’t knock squirrel meat until they tried it. Bullwinkle goes a few days without Rocky and next thing you know, he’s without a sidekick. EWWWWWWW! Good thing I haven’t eaten breakfast yet or I wold have hurled it back up:~) Love the “roughing it” gig. How was the skiing? I admit it: I’m a rabid squirrel enthusiast. But I still thought your post was hilarious. The image of you and your friends gnawing on those tiny little legs will haunt me — and keep me smiling — for the rest of the day. Thanks for the laughs … I needed that. Love the pictures. Just brilliant. Found your blog through tsonoda148 tweeting about it. Fab! 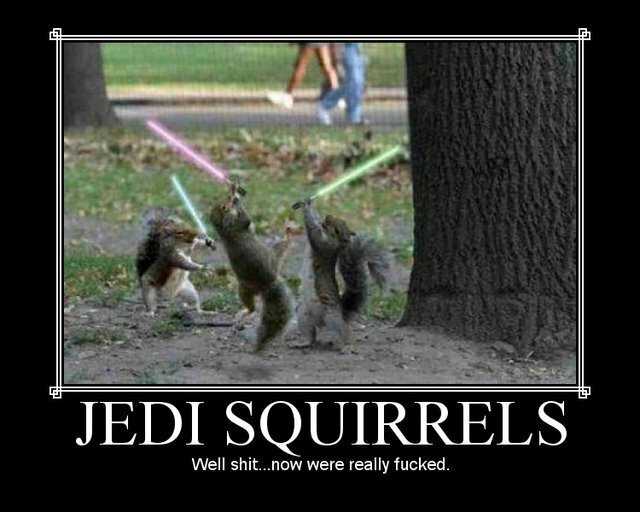 Hilarious – but I’m not sure that squirrel season is open yet in Colorado. @humunro: haha they were so tiny! At least you can take solace in the fact that we didn’t let anything go to waste. Except for the skin, that would have made a very tiny scarf at best. @jaime: thanks for stoppin by. Isn’t T a gem? @Claire: Let me know when it opens. Maybe I can take a trip to Holyoke so we can pair the squirrel with a turtle soup and a side of snakeskins. 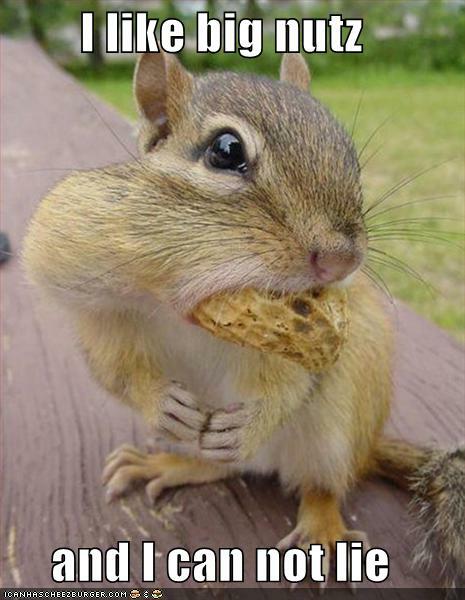 I’m going to use that “Tastes like squirrel” line. Based on my brief history of reading your blog, you could probably find some completely inappropriate times to toss that line out. Make sure and post about it when you do. My offer still stands: y’all can borrow my squirrel hunting beagle any time you get a hankering again.